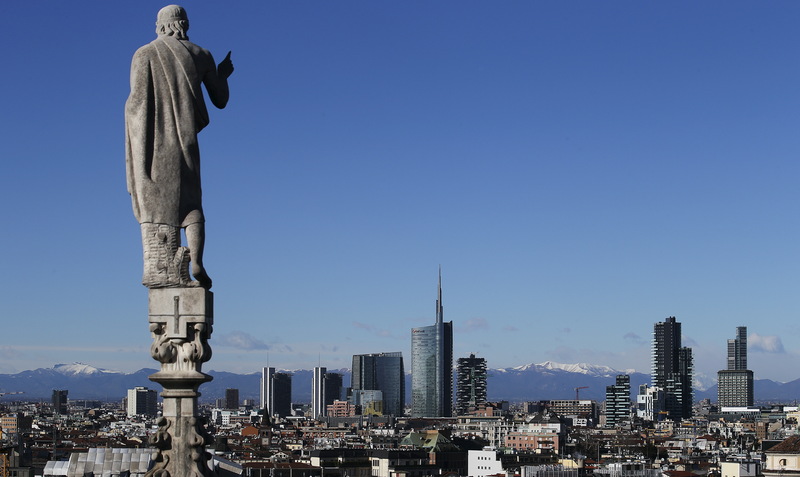 The one-time puppeteer of corporate Italy wants to bulk up in wealth and asset management. Mediobanca is thriving, but it is also small. If boss Alberto Nagel’s latest strategy works then its potential endgame – to sell out to a bigger player – will get easier. Mediobanca said it would sell down its stake in Assicurazioni Generali to 10 percent from 13 percent, and had 1 billion euros of capital to use to buy asset or wealth managers. The plans were disclosed in Mediobanca’s 2019 strategic update on Nov. 17. The group said it plans to grow its wealth management division to 59 billion euros in 2019 from 38 billion, and is targeting a 10 percent return on tangible equity, from 7 percent currently.